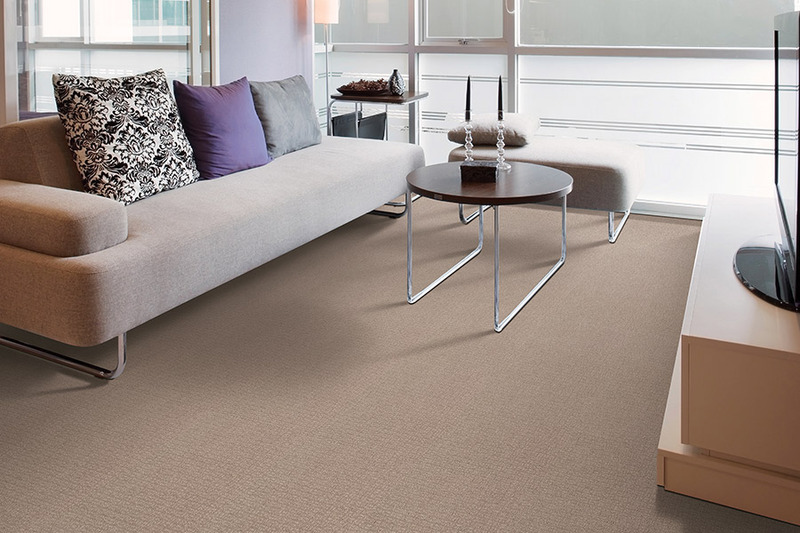 If you are looking for the perfect carpet flooring, Fleming Carpet can help. We provide the finest carpet options at the lowest prices in Marietta. You can even have your new floors installed by licensed and insured professionals with years of experience in the industry. This is an opportunity to make your home more comfortable and beautiful without overspending. We provide budget-friendly options for home improvement and local service for your convenience. Making an appointment with our experts is as easy as picking up the phone or logging onto our website. There are always appointments available and we will work around your schedule to get you the help that you need. Home improvement can be simple when you have the right people there to help bring it all together. 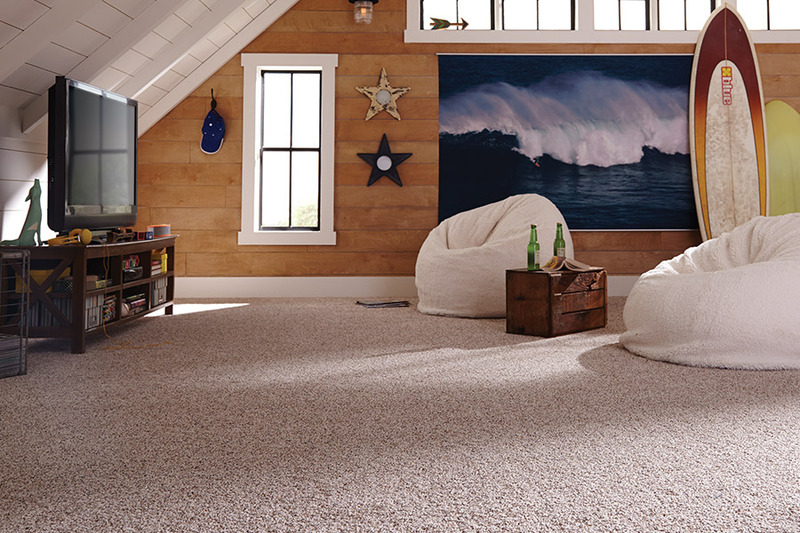 Carpet adds a warm and cozy feel to any room. At Fleming Carpet, we offer thousands of colors and styles to choose from. 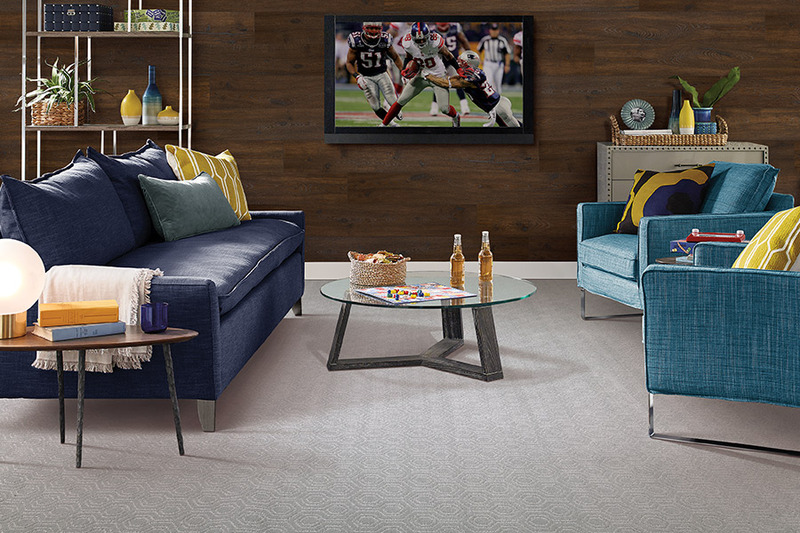 We carry the latest fashions in carpet designs and textures so you can create a style that fits your home. 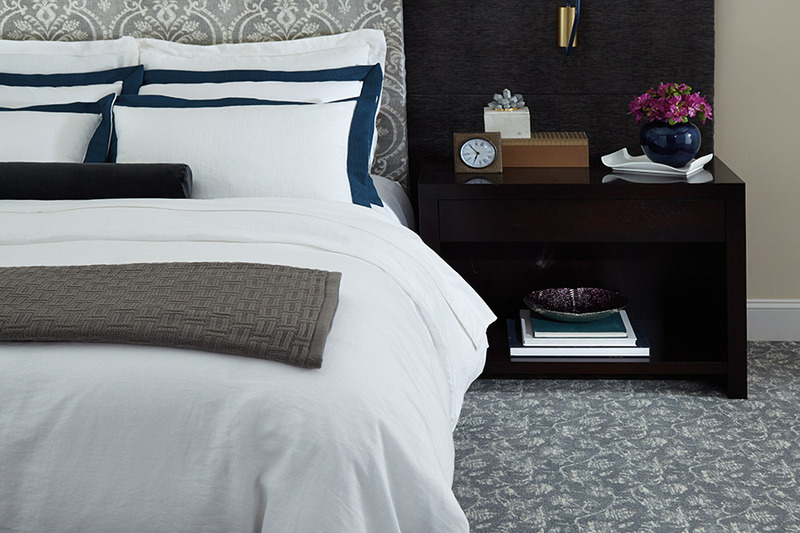 From sophisticated patterns to luxurious solids, our design staff can help create the look and feel that you desire. Fleming Carpet has teamed with Mohawk to become an exclusive Mohawk Floorscapes dealer. Mohawk has taken special care to create variety of products to meet your design needs. For more than 120 years, the name Mohawk has been synonymous with beautiful carpet. From the skilled hands of Mohawk's craftsmen, an array of colors, styles, and textures have enhanced the homes of many generations of Americans. 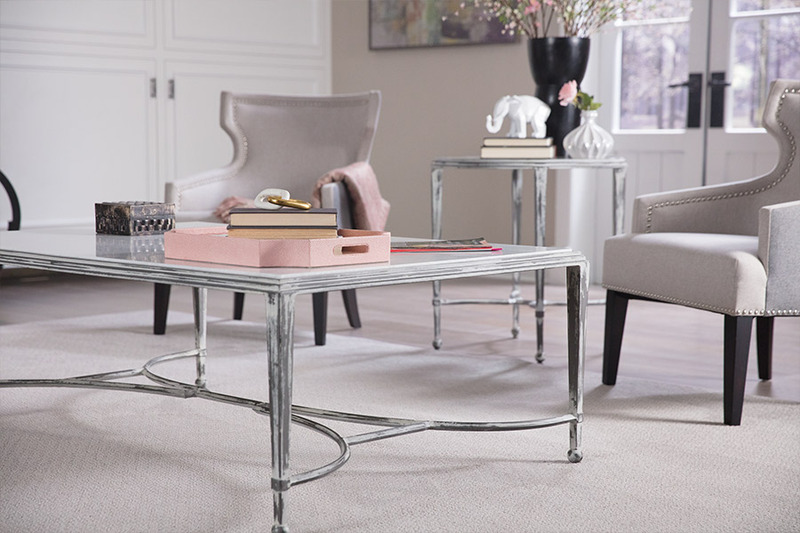 Our professional staff can help you find the right carpet for any room and with our wide selection of designer colors, patterns, and textures we will make your job of finding the perfect carpet easier, and more enjoyable. 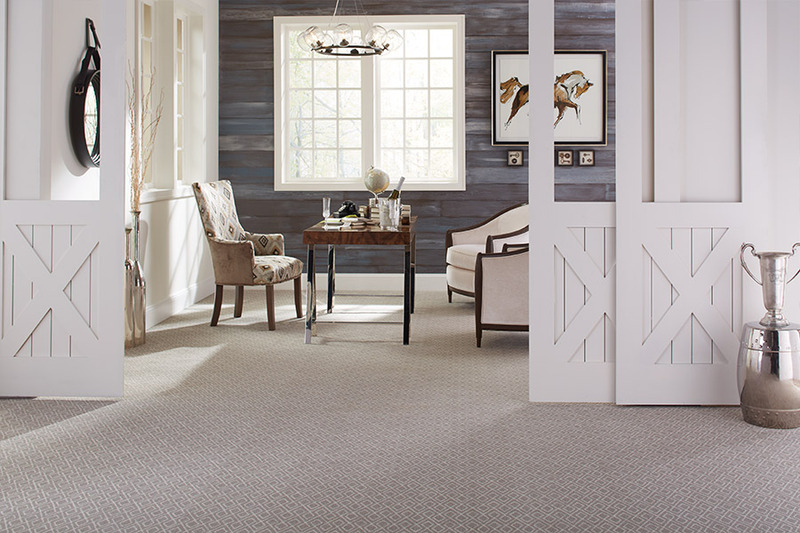 Come in and let the experts at Fleming Carpet help you find the right carpet for your home! How much you want to spend: Budget is one aspect of floor shopping that can change everything. As much as you may love the luxury styles that you see in the showroom, you may have to make some important financial choices. Perhaps you can afford wool for one room and synthetic materials for the rest of the house. Or maybe you only want to change the flooring for a small space rather than the entire home. Knowing your budget is a great place to start when it comes to deciding what flooring is best for you. Where the carpet is going: You might need a different carpet depending on where you will be installing it. You wouldn't suggest an outdoor carpet that is made for outdoor spaces, like patios or porches, for a bedroom. Likewise, you wouldn't install wool in high traffic areas like hallways and living rooms. Be honest about the level of stress your carpet will experience and how much maintenance you will be putting into it. Consider areas of high sunlight, heavy furniture, doorways, and hallways to be areas of high stress. Enjoy carpet at a better price and get professional installation from the flooring experts at Fleming Carpet. We deliver and install new floors daily in Marietta.